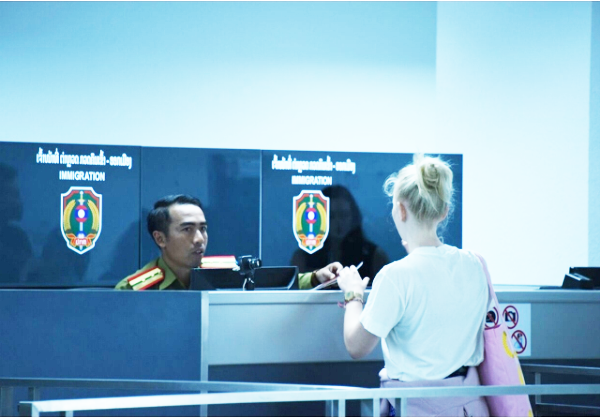 The Ministry of Public Security’s General Security Police Department issued a notice about the change in procedure on April 26, to make it easier for people to travel in and out of the country during Visit Laos Year 2018. The notice states that people in other categories will still need to complete an immigration form on arriving at or departing from these airports. According to an official from the Migration Police Department, the four airports are ready to handle the change as they are equipped with the necessary technology to process travellers. Laos has about 20 international border crossings, where the usual immigration procedures will continue to be implemented until they have the facilities to record the exit and entry of travellers without the use of arrival and departure forms. The move is a new step to facilitate travel, while the government is also setting up an online system of visa applications for people travelling to countries that require a visa.